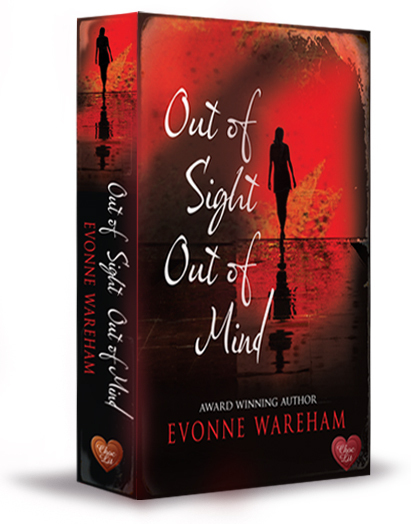 When Dr Lia Thompson’s grandmother dies unexpectedly, Lia is horrified to have to leave her life in America and return to a cold and creaky house in Norfolk. But as events unfold, she can’t help feeling that there is more to her grandmother’s death than meets the eye. Aidan Morrell is surprised to see Lia, his teenage crush, back in town. But Aidan’s accident when serving in the navy has scarred him in more ways than one, and he has other secrets which must stay hidden at all costs, even from Lia. 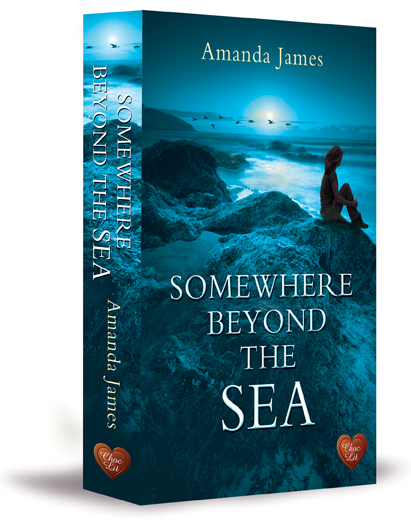 As Lia comes closer to uncovering the truth, she is forced to question everything she thought she knew. In a world of increasing danger, is Aidan someone she can trust? Available in paperback, large print and audio CD/download in most English speaking countries plus online bookstores. eBook available on all the major platforms. Translation available in Italian and Swedish. 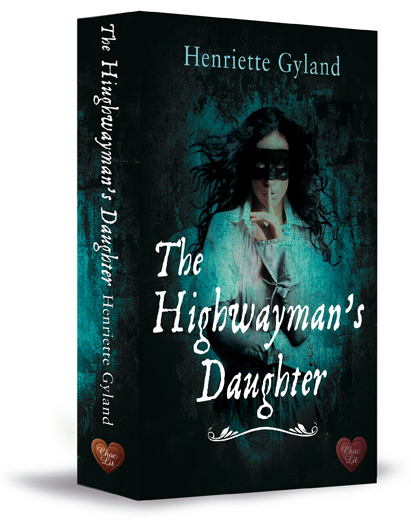 Henriette now lives in London but grew up in Northern Denmark and moved to England after she graduated from the University of Copenhagen. She wrote her first book when she was ten, a tale of two orphan sisters running away to Egypt fortunately to be adopted by a perfect family they meet on the Orient Express. 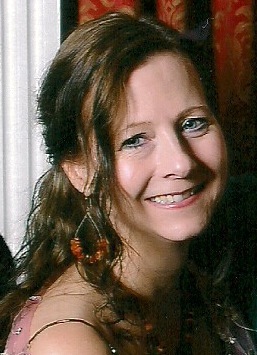 Between that first literary exploit and now, she has worked in the Danish civil service, for a travel agent, a consultancy company, in banking, hospital administration, and for a county court before setting herself up as a freelance translator and linguist. 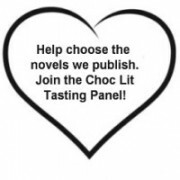 Expecting her first child and feeling bored, she picked up the pen again, and when a writer friend encouraged her to join the Romantic Novelists’ Association, she began to pursue her writing in earnest. 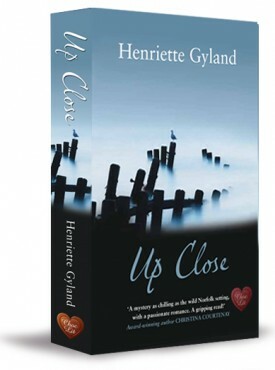 Her debut Up Close won the New Talent Award in 2011 from the Festival of Romance and a Commended from the Yeovil Literary Prize. 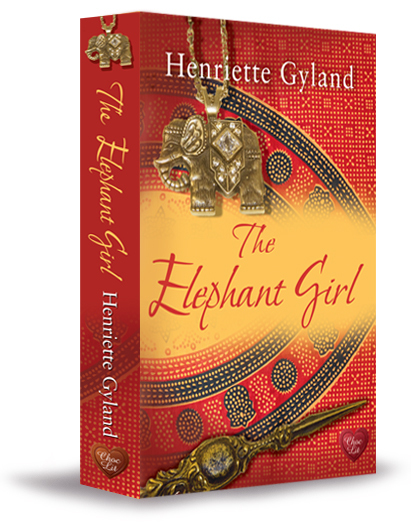 Henriette’s novels include: Up Close, The Elephant Girl, Blueprint for Love and The Highwayman’s Daughter (May 2014). An absorbing mystery filled with clues that may, or may not, help the reader. Recommended. Up close starts out with a murder, observed by the killer- stalking its prey. From the prologue I was hooked. It is a taut suspense story that unfurled itself as you get deeper into all the secrets of the past. It isn’t just Lia’s past that is haunted, it is Aidan’s too. Aidan and Lia rekindle their romance but Lia is unsure. As she digs deeper into the mystery she begins to doubt everyone. There is a feeling of tension as the book goes on, leading you up to the reveal. That is why I found it very hard to put down. Norfolk itself is like a character; adding its own gothic bleakness. At times it almost feels haunted with its foggy marshes and empty winter scenes. Aidan is lovely character: fiercely loyal, broken but a hero at heart. He is full of mystery and surprise, and not who he first appears to be. I could see why Lia was drawn to him, now and all those years ago. Lia is nobody’s fool and unravels the mystery on a slow boil; always revving the suspense up. I would consider Up Close as a crime mystery with a romantic element. I loved the dark atmospheric feel to the book, It reminded me of those gothic Mary Stewart novels. I really enjoyed this book from cover to cover- and I would recommend to anyone who likes stories with great dramatic twists at the end. Up Close is such a unique book that it will stay with me for a long time .